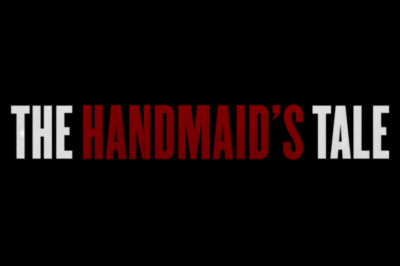 So how much faith does Hulu have in The Handmaid’s Tale? Let’s just put it this way — they decided to air an ad during the Super Bowl. Emmys 2018: Should Alexis Biedel, Lena Headey, someone else win Supporting Actress? Who should win Supporting Actress in a Drama Series at the 2018 Emmys? We offer up some more thoughts on this subject. 2018 Emmys: Should Keri Russell, Sandra Oh, Claire Foy win Drama Actress? Does Claire Foy, Tatiana Maslany, Keri Russell, Elisabeth Moss, Sandra Oh, or Evan Rachel Wood deserve Best Actress this year? 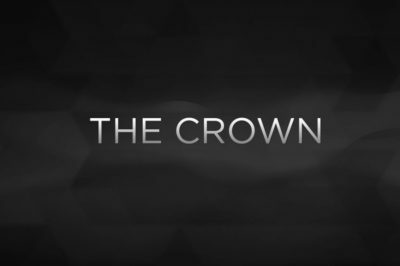 2018 Emmys: Should Game of Thrones, The Crown, This Is Us win Drama Series? Will Game of Thrones, The Crown, The Americans, or someone else end up winning Drama Series at the 2018 Emmys? 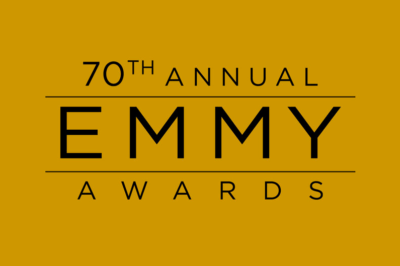 The Emmy nominations are in, and with that Samantha D’Amico shares some of her thoughts, surprises, and disappointments. What are our The Handmaid’s Tale season 3 premiere date hopes? We discuss the future of the Hulu series within. Samira Wiley and Ryan Eggold are set to be the presenters of the 2018 Emmy nominations on July 12. Read more about it! Golden Globes 2018: Will Game of Thrones, This Is Us, Stranger Things win Best Drama series? 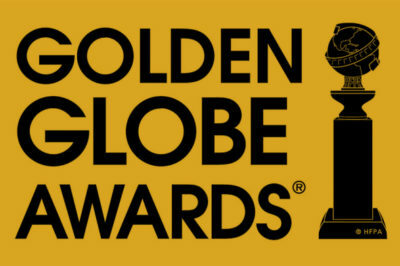 Should Game of Thrones, This Is Us, Stranger Things, The Handmaid’s Tale, or The Crown win the 2018 Golden Globe for Drama Series?